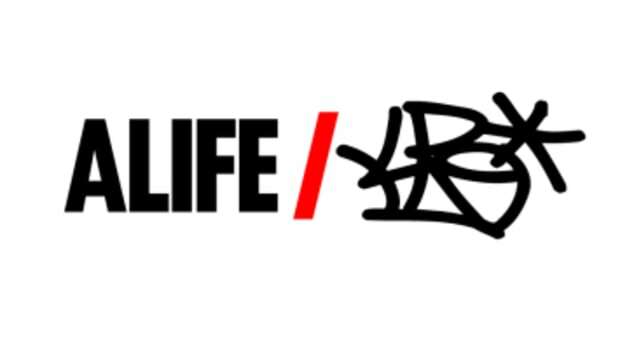 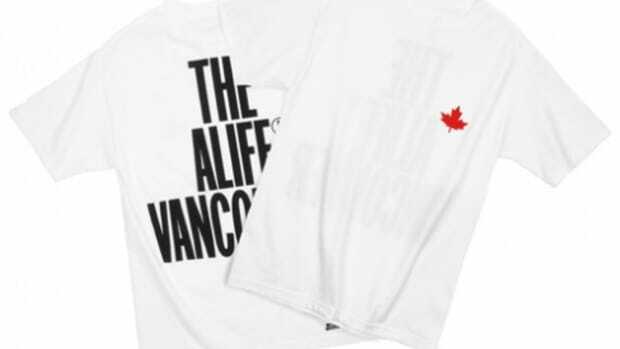 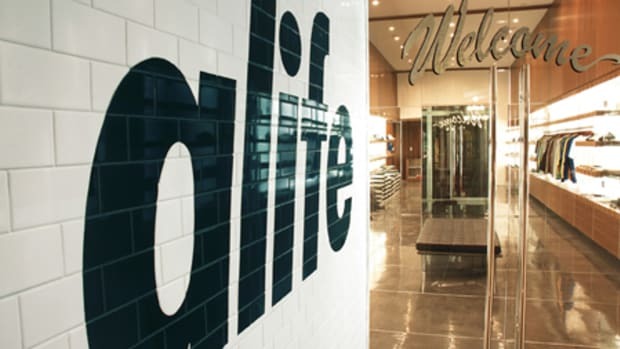 A bit hard to believe but ALIFE&apos;s solo branch up north will celebrate its 3rd anniversary this week. 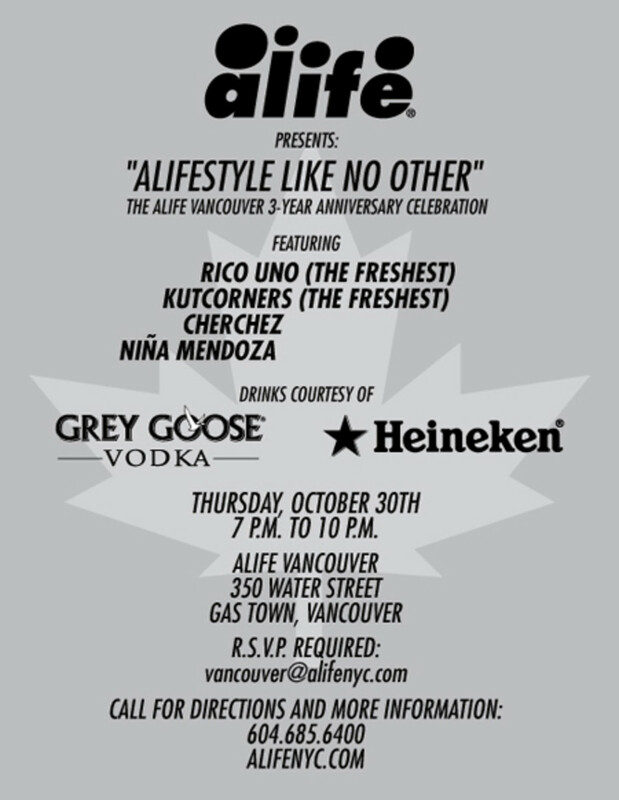 To commerate the special occasion, the ALIFE crew will kick off "ALIFEStyle Like No Other", an evening long celebration featuring the live music of Rico Uno & Kutcorners of The Freshest, Cher Chez, and Nina Mendoza. 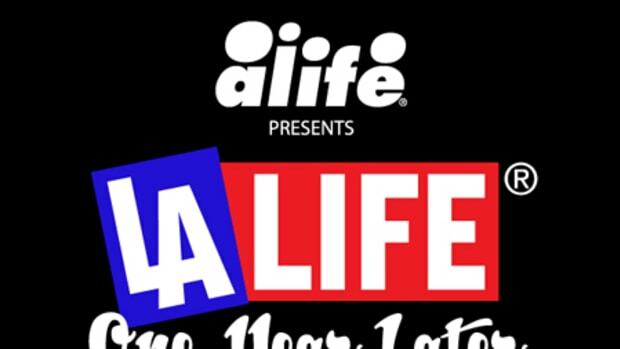 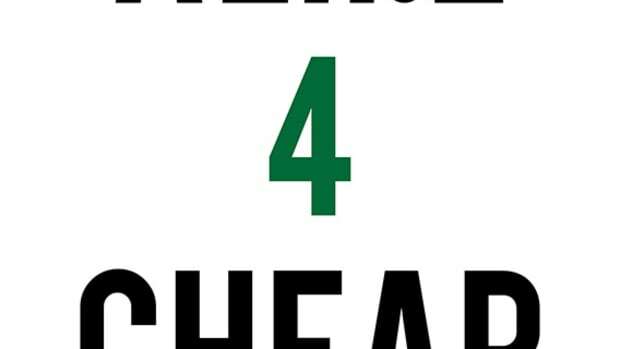 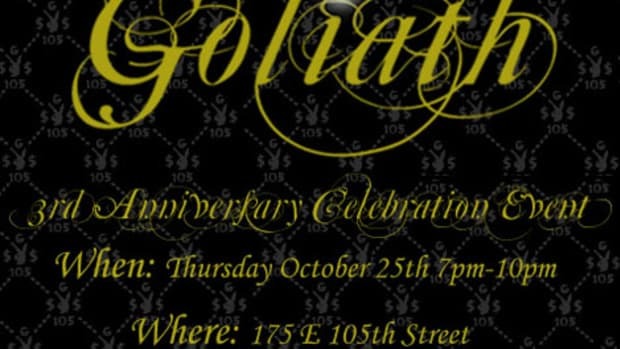 If past ALIFE parties are any indication, vacancies in this upcoming event will be gone in no time. 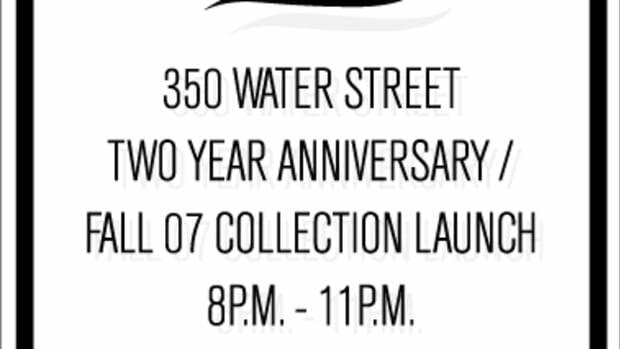 So RSVP is a must.